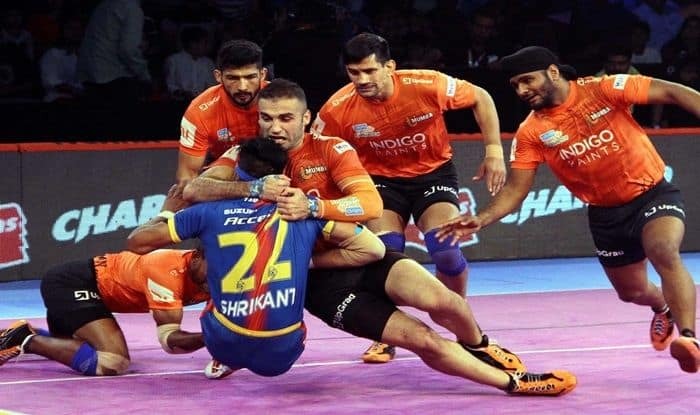 UP Yoddha produced a solid team performance to beat Bengal Warriors 41-25 as they secured a place in the playoffs of Pro Kabaddi League season 6 tie in Kolkata on Thursday. 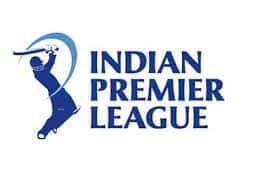 Rishank Devadiga and Shrikant Jadhav combined to score 15 raid points for the Yoddha while Nitesh Kumar was a rock in defence and collected six tackle points. 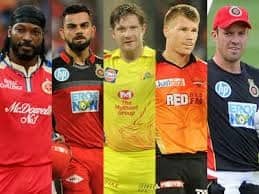 It was a night to forget for Bengal Warriors as none of their big guns fired and they ended their home leg with a defeat. Bengal Warriors are already assured of a place in the playoffs. For the first seven minutes of the match it was a close affair as both teams were level on 7 points apiece. The UP Yoddha inflicted an all out in the 11th minute to lead 14-8. With Maninder Singh and Jang Kun Lee struggling to get raid points, it was an uphill struggle for Bengal Warriors to score points. At the end of the first half, UP Yoddha led 19-11. Bengal Warriors started the second half on a brighter note as they forced a super tackle in the 24th minute as they trailed 16-22. But UP Yoddha inflicted another all out in the 25th minute to lead 27-14. UP Yoddha went on a momentous run in the next 10 minutes as they scored 13 points while the Warriors could pick just four points. In the 34th minute Bengal suffered another all out as their loss was confirmed.